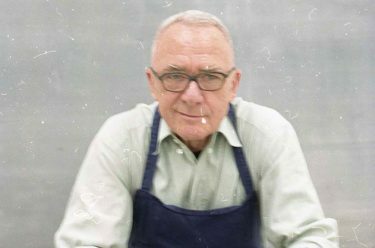 Over more than half a century, Gerhard Richter has demonstrated a remarkable command of diverse art forms, in particular painting, he is widely considered one of the world’s most influential living artists. Hear from experts and curators as they highlight aspects of the German artist’s practice. In his career-long exploration of the relationship between painting and photography, Richter reveals the potent currency of the reproduced image. His works encompass realism based on photographs and magazine cuttings, large-scale abstracts produced by dragging layers of paint across the canvas, Romantic landscapes and overpainted photographs. This willingness to experiment marks him as a significant force in the revitalisation of painting in contemporary art. Richter has responded to traumatic events in history – including World War Two and the horror of the Holocaust – and has invested all manner of images, both public and private, with a deeply personal visual language. 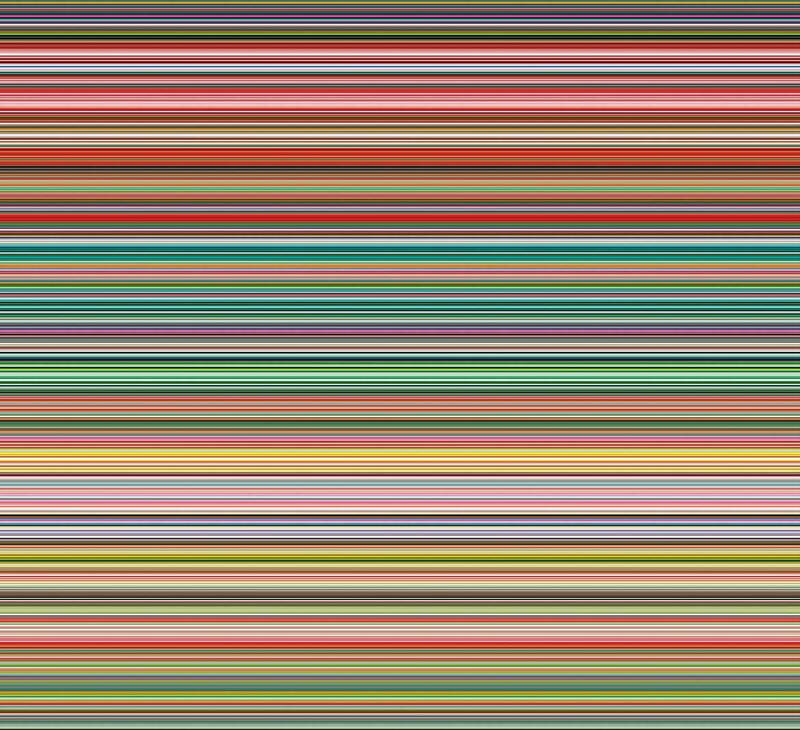 Richter is an artist whose sustained and influential practice has both rejected and embraced tradition, at the same time as confirming painting’s mystery and durability as an art form. Richter’s landscapes are often interpreted as evoking 18th and 19th century German Romanticism and the paintings of Caspar David Friedrich (1774-1840). The lens of Romanticism both enables and complicates our understanding of Richter’s landscapes. 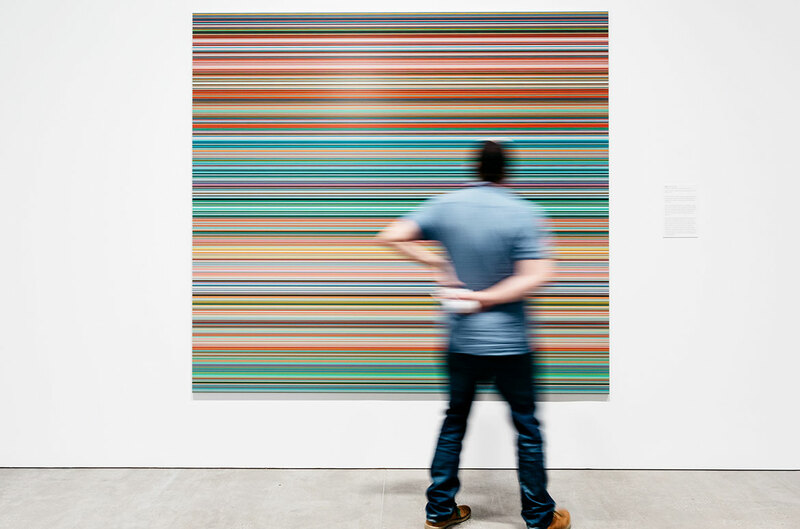 Looking at both figurative and abstract aspects of Richter’s images, consider how Richter makes a sustained and persuasive visual argument for a broader and more meaningful conception of the ‘photographic’ as functioning outside the medium of photography. 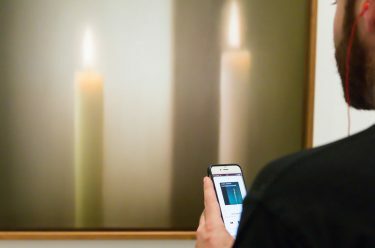 Dietmar Elger, Director, Richter Archive, Dresden, Germany, talks about what it is like to work in the archive of one of the world’s most successful and influential living artists. During the opening weekend of ‘The Life of Images’ our Symposium provided a platform for Richter scholars to present new research and lead discussion on the artist’s artistic practice.